Jaeger-LeCoultre announces the “MAD ABOUT REVERSO” contest on Facebook, offering participants a chance to win a Reverso watch. Earlier this year Jaeger-LeCoultre, known for aesthetic influence and expertise in high watch-making, created a special limited engraved design of their iconic Reverso watch for a Grande Reverso Ultra Thin Tribute to the award-winning AMC series “Mad Men.” Today Jaeger-LeCoultre opens a contest that will run through March 26, 2012. 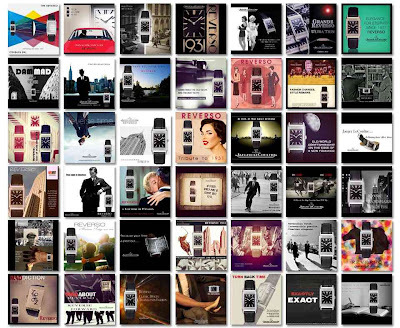 Thanks to the application Instagram, every user wishing to participate in the Contest is invited to create an original advertising campaign for the iconic Grande Reverso Ultra Thin Tribute to 1931 as if he or she was the creative director of the hottest Madison Avenue Advertising Agency back in the 1960s, who had just landed their first client, the renowned watchmaker Jaeger-LeCoultre. Picture yourself as the youngest creative director and think “What would Don Draper have created for the Reverso back in the 60s”? 1. Download the creative brief and the Reverso watch picture on Facebook. 2. 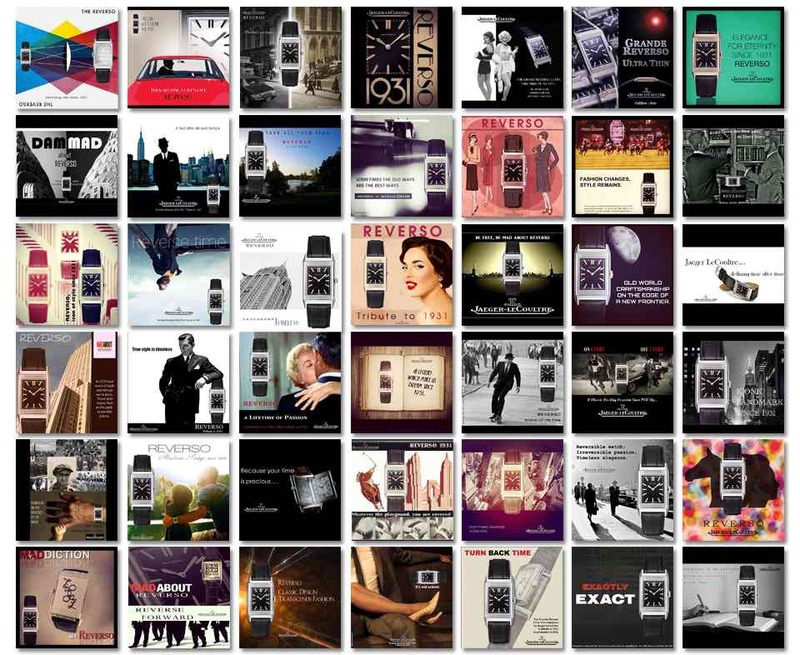 Create your unique advertising campaign for the Reverso watch using Instagram application. 3. Publish and share your original advertising campaign on Instagram with the caption #MadAboutReverso and @jaegerlecoultre. 4. Upload and submit your original advertising campaign for the Reverso watch to “MAD ABOUT REVERSO” Contest section on Facebook. 5. Share your design and invite your friends to vote for you until March 26, 2012. All the advertising campaigns submitted will be featured on Facebook. The top voted five original advertising campaigns will be announced on Jaeger-LeCoultre - The Official Page on March 26, 2012 upon the contest closing. The best advertising campaign will be selected by the jury from the 5 top voted submissions and the winner will be announced on Jaeger-LeCoultre - The Official Page by April 2, 2012. The Grande Reverso Ultra Thin Tribute to “Mad Men” edition tells a story like no other timepiece. In 1931, a technically advanced watch was developed for polo players with a dial that could flip, protecting it from damage while also offering a personalized engraved case-back. Protected by patent, its art deco style and solid functionality was received with instant praise. The Reverso has evolved over the past eighty years with new faces, sizes and complications but has never lost its essence. Today, wearing one is an entry to an exclusive world.